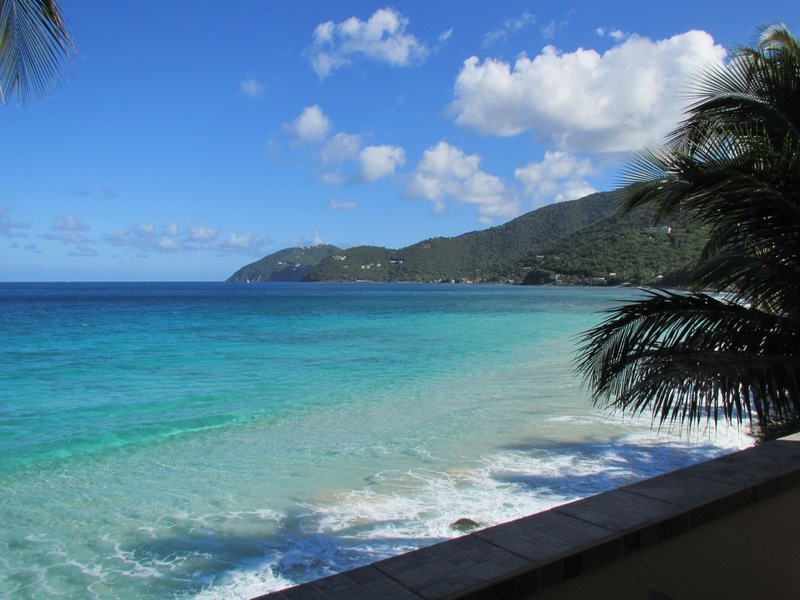 Welcome to Applesurf offering Vacation Rentals in Tortola, British Virgin Islands and Mount Snow, Vermont. Active groomed ski trail “Seasons Pass” out the back door of the Ski Club 3 Bedr. Condo. with any questions and for reservations.